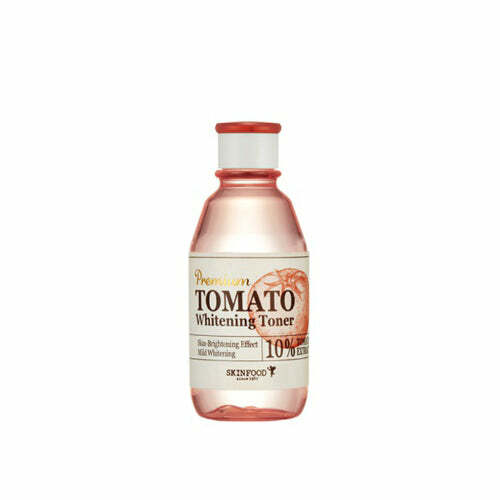 - Well grown 10% tomato under sun light and vitamin C giving bright and vital glowing skin. - Non sticky fresh application for soft moisture skin. - After washing face use hands or toner to apply onto face and tap gently for absorption.